Online Japanese from LinkWorlds Japan Inc.
We exhibited SmartJBasic and SmartJPro at “ASEAN-JAPAN Innovation Meetup” sponsored by JETRO held at Shibuya on Friday, April 7th. We could have lots of inquiries from not only people from start-up companies from ASEAN countries but also visitors from Japanese companies. We have moved our headquarter from Kannai, Yokohama to Gotanda. We moved our headquarter because it becomes much easier to have more customers get familiar with and utilize our services. It takes only three minutes to our new headquarter from JR Gotanda station and one minute from Toei Asakusa-sen Gotanda station on foot. If you go ahead through the Sakurada dori and turn to the right at the corner of Nippon Rent-A-Car, you can easily find a Iwai building next to Yude Taro soba restaurant on the left hand side. Our office is on the sixth floor of the building. 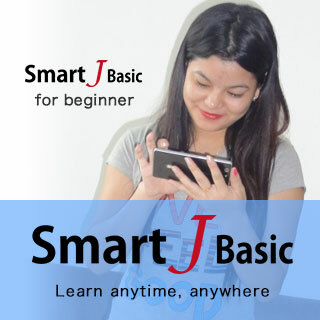 Newly developed “SmartJBasic” program based on Flipped “online” classroom model is going to be presented at the 2015 exhibition of e-learning for Japanese language education hosted by The Association for the Promotion of Japanese Language Education on Sunday, August 9th. 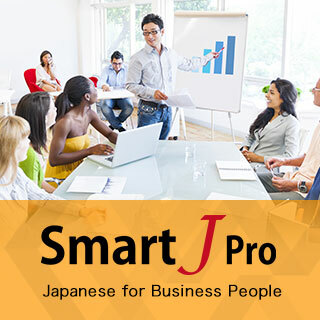 The business innovation plan of SmartJProgram was approved by Kanagawa Prefecture. The development of SmartJProgram which integrates eLearning using mobile devices and online classes was admitted to be funded by a grant-in-aid from the Small and Medium Enterprise Agency. We will give online preparation course for JLPT N1 by Associate Prof. Shinozaki from Beppu University from Saturday, Oct. 18th. Please apply at http://www.linkworlds.com/jlpt/shino -ken/ . We exhibited at the exhibition of 2014 e-learning for Japanese language education hosted by The Association for the Promotion of Japanese Language Education and gave a presentation on trial online classes for Japanese language schools in India and Indonesia conducted from December 2013 to January 2014. The trade mark of JLink is officially registered in Japan. 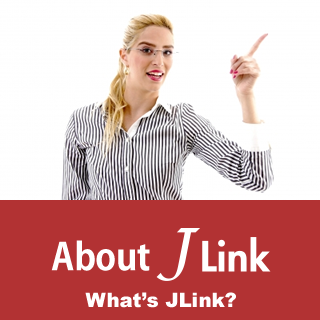 The trade mark of JLink is registered not only in Japan but also in India and Indonesia. 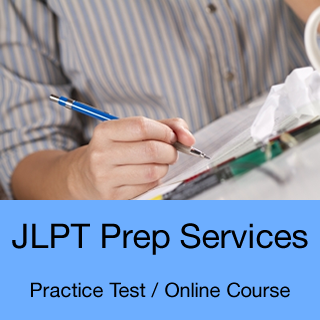 We opened Practice Test Service for JLPT N1 to N5. You can take tests anytime anywhere all over the world. You can check the result immediately and you can receive an advice mail. It costs just 9.5USD/1,080yen and you can pay by credit card or bank transfer(in Japan). We also provide Online Test Preparation Course.